Combine the Flour with the Baking Powder, Baking Soda, Salt, Cinnamon and ground Ginger. Using either a food processor equipped with the chopping blade or a standing mixer equipped with the paddle beater, beat the Eggs for one minute or until well combined. Add the Sugar and beat until the Sugar is well-combined with the Eggs. Stir in the Vegetable Oil, shredded Carrots and shredded Coconut. Stir in the Flour mixture; beat until all the ingredients are well-combined. Pour into a 13 x 9 x 2 inch baking pan that has been sprayed with a Vegetable Coating. Alternatively use muffin tins which have been sprayed or lined with cupcake papers. The pans should be a little more than half full. Bake in a preheated 325 degree oven for 45 minutes or until a toothpick inserted in the middle comes out clean. For Cupcakes, bake 20-25 minutes, depending on the size of the Cupcake pans. 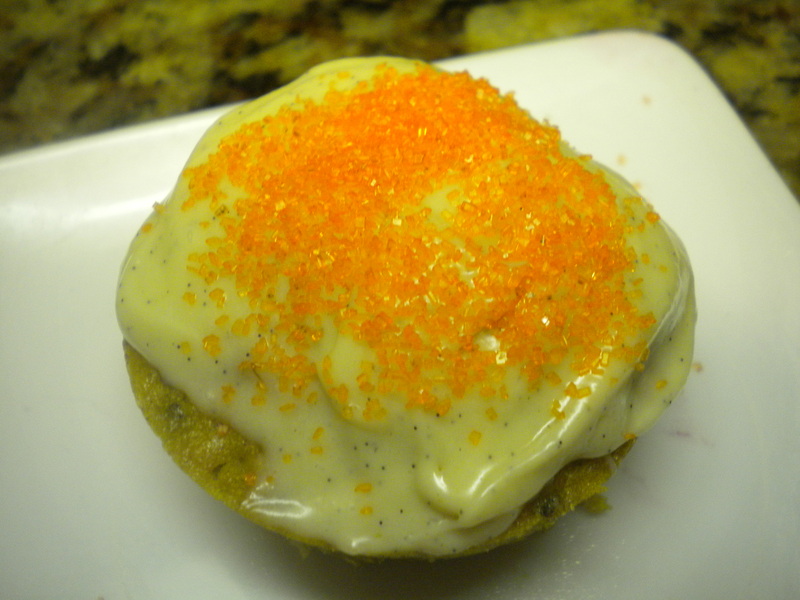 Frost with Cream Cheese Frosting, frostings/cream-cheese-frosting/ if desired or just serve unfrosted.